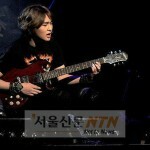 Onew's Rock of Ages opens! 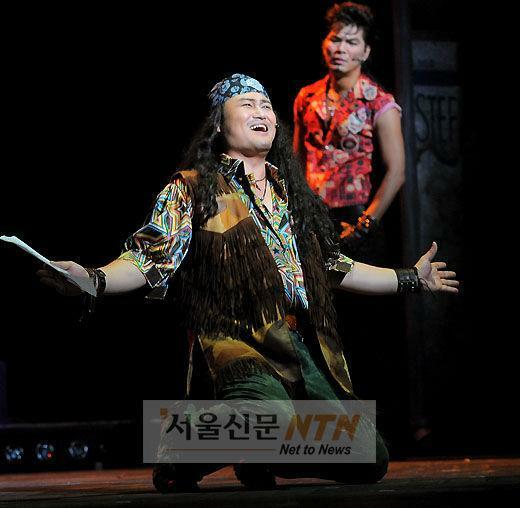 Onew‘s new musical Rock of Ages, opened on the 15th in Seoul at a Seoul Olympic Gardens’ Hall. 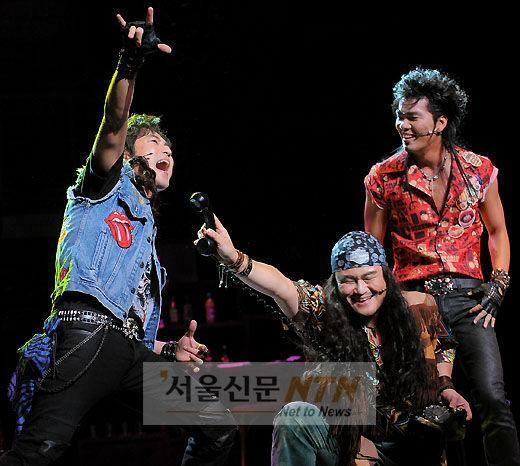 The musical, which is a love story between a small town girl and a rocker told through some of the most famous rock songs of the 80s, opened with a sold out show and received positive reviews. It debuted in Los Angeles in 2006, then made it Off Broadway in 2008, then took Broadway by storm in 2009. 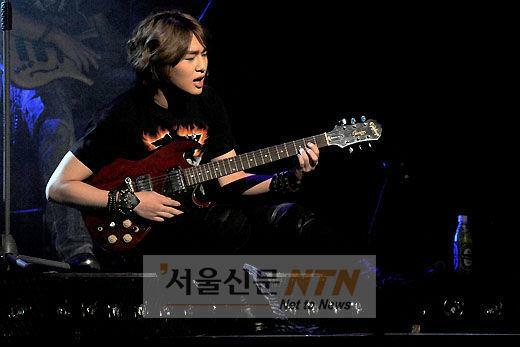 It would be interesting to see how Onew interprets those songs of the 80s given the fact he only lived 17 days in the 80s, he was born on December 14, 1989. 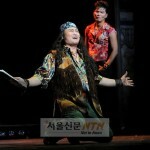 Check out some of the pics from a press showing of the musical on the afternoon of the 16th. 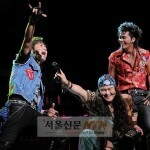 Onew’s run in Rock of Ages will be until October 30th.